When you need an interior or exterior professional painting contractor in Flagstaff, AZ, you need The Painting Pro Guys. If you’ve ever taken on a DIY painting project, you know that it isn’t easy. Getting clean lines and avoiding splatters can feel all but impossible. Save yourself a headache! Call in an expert painting contractor by contacting The Painting Pro Guys. With many years of experience, our full-service painting company can meet all of your painting needs. We can do projects ranging from large residential and commercial painting contracts to small home power washing and wallpaper removal jobs. Our painters are well-trained, proficient, and courteous. We put quality and customer service first. Our highly trained and experienced craftsmen are dedicated to making sure that you are 100% satisfied with the results as it is our aim to gain you as a lifetime customer. Give us a call at 623-201-3225 and we can come out and provide a fast, free quote for your next painting project in Flagstaff, AZ. As one of the premier painting contractors in Flagstaff, you can trust us to make your home or business stand above the rest! A great paint job is the final touch to a home, whether it has recently been remodeled or you’re just looking for a clean, fresh look. Whatever your reason for calling us, we know that we are stepping into your world to follow through with your creative expression. So we listen to your needs and do everything we can to answer your questions. But even more importantly, we do everything in our power to minimize our presence in your home; we are immaculate, considerate and efficient. 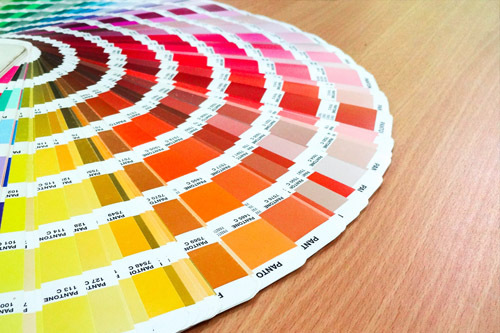 We also do a color consultation, and are personally involved with every step of your interior or exterior painting project. Call us today to find out how we can help you realize the home of your dreams!! 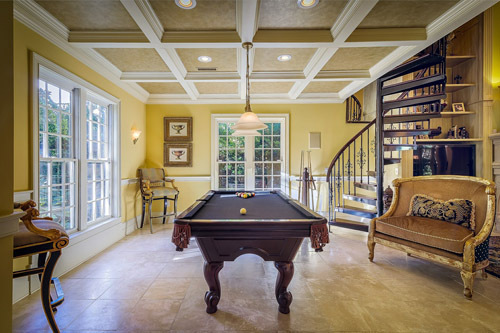 One of the challenges to accomplishing a painting project is selecting the right painting company that will deliver the quality of the painting you want and need. 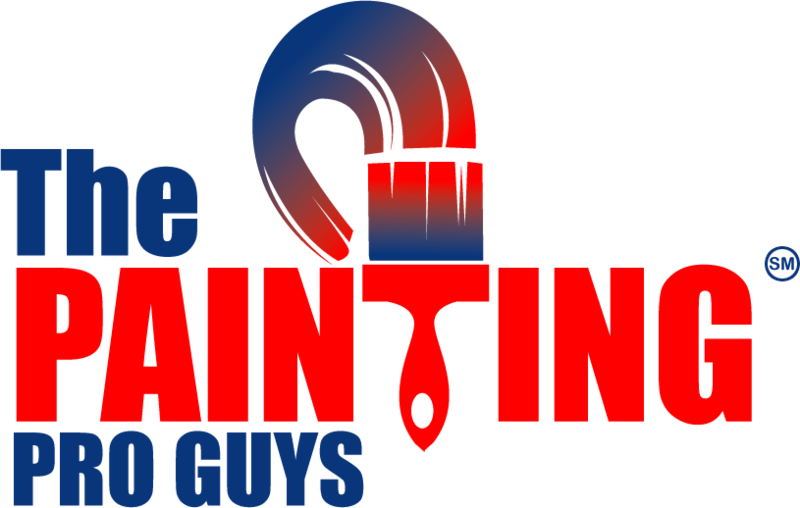 The Painting Pro Guys’ services are oriented to focus on your specific needs in workmanship and high-quality materials. Our crew of professional painters delivers the utmost quality paint service, meticulous preparation, and careful application at a fair price. Whether you are looking to renew your home or create a lasting first impression to your business clients with a fresh and vibrant coat of paint, you can be confident that our staff will provide you with individual attention because your 100% satisfaction is most important to us. We are committed to helping you achieve your painting goals, and we will not end the project unless you are entirely satisfied with the results. 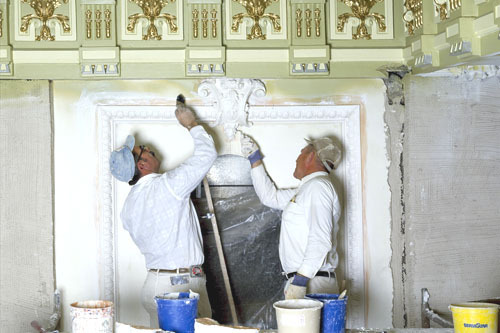 The Painting Pro Guys work with several crews of certified painters to handle all sorts of commercial painting. Whether it’s a hard to reach smoke stack, overnight store repainting, detailed surfaces, The Painting Pro Guys is your source for quality painting. We specialize in both exterior and interior paint applications, repair and maintenance works, metal restoration and repainting, custom-tailored architectural coatings, and zero VOC applications. 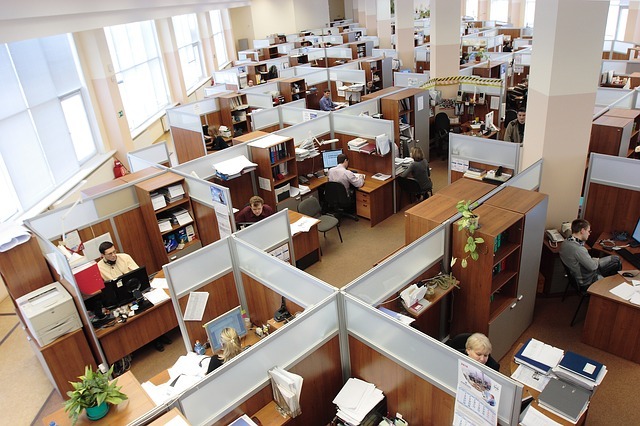 Our experienced team of experts can work 1st, 2nd, or 3rd shift to help minimize the disruption in your facility. If needed, our qualified painters will paint only a section of your building at a time, in an organized, careful, safe, and proficient manner, so that the rest of your sections can continue operating as usual. We recognize that your company’s appearance creates a long-lasting impression, and with our help repainting or skillfully cleaning through power washing, you can make it a great one. 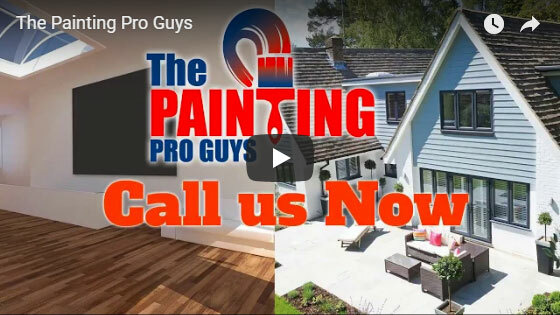 The Painting Pro Guys are a full-service paint company specializing in both interior and exterior painting for all residential and commercial properties in Flagstaff, AZ, and the surrounding area. For years, we have painted a lot of properties and have helped home, and business owners revitalize their homes and enterprises. We do any painting service possible and use only paint products of the premium top quality in the industry. Our team of professional paint contractors is Arizona certified and licensed, and have years of experience in the painting industry. Next time you need to launch a paint project, don’t settle for less than The Painting Pro Guys. We are the painting experts. Call us now to request a FREE estimate so we can start your next Flagstaff painting project!